This robust home draws from Arts & Crafts and Prairie architectural styles and is a true gathering place for friends and family. Parkside Revival boasts an open design, a central hearth, and simple, organic lines that nestle naturally with the surrounding environment. This home has space for working from home and plenty of room to relax and play. 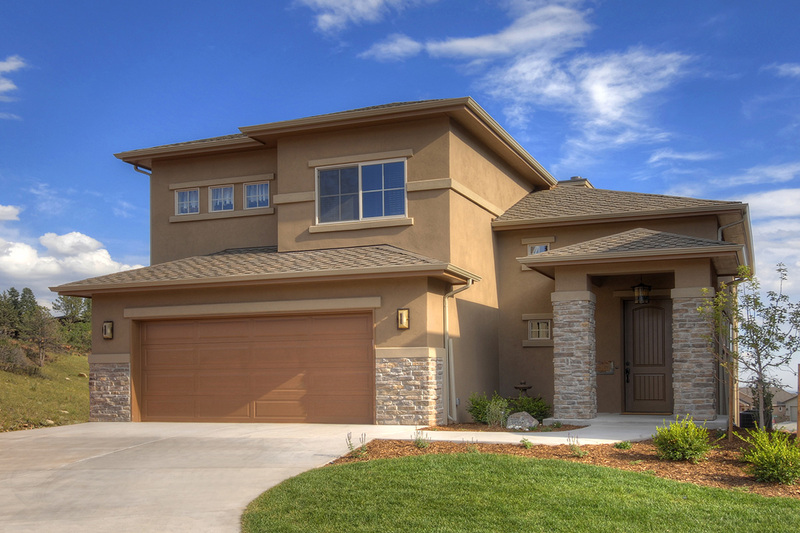 You will love its thoughtful main level design and comfortable master suite. View photo gallery. 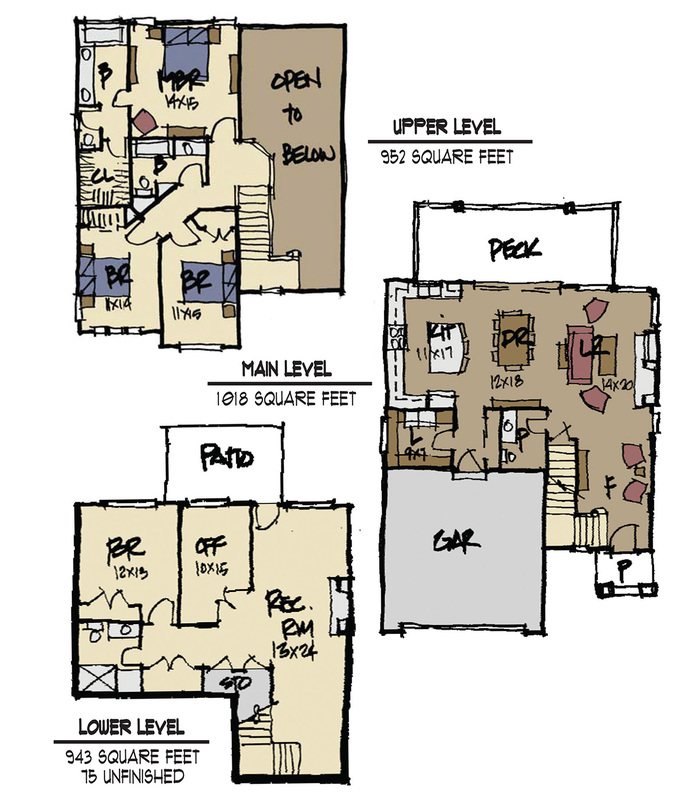 Are you interested in building a custom home? Contact us today for a quote. We'd love to be your builder.